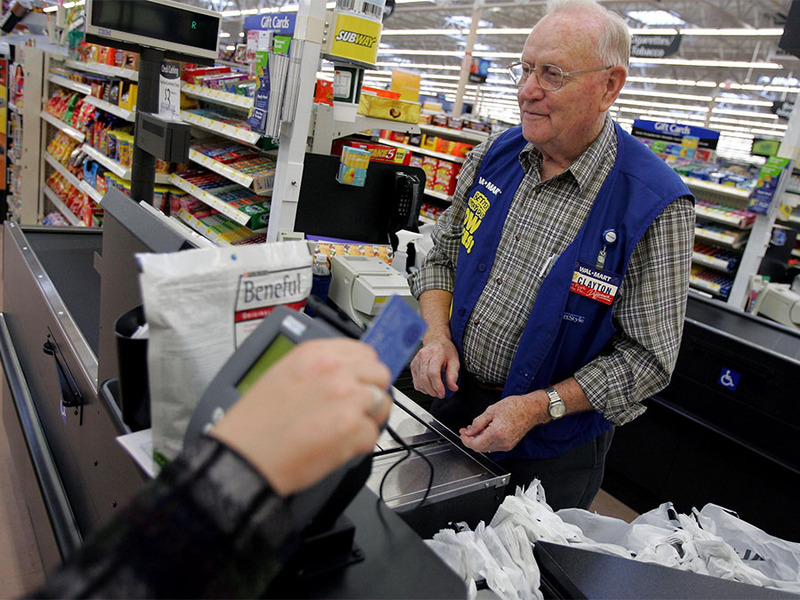 (KGTV) - These days, more and more retirees are heading back into the workforce to supplement their retirement income. Or, in some instances, there are those who just miss being in a work environment and want to remain active. Whatever the case may be, there are numerous employment opportunities available for retirees that can fit their schedule or lifestyle needs, according to career website The Balance Careers and retirement information firm RetirementLiving.com . -- The Balance Careers says: "Do you like to drive? Do you know your way around town? There are many different types of driver jobs, and most have a flexible schedule. 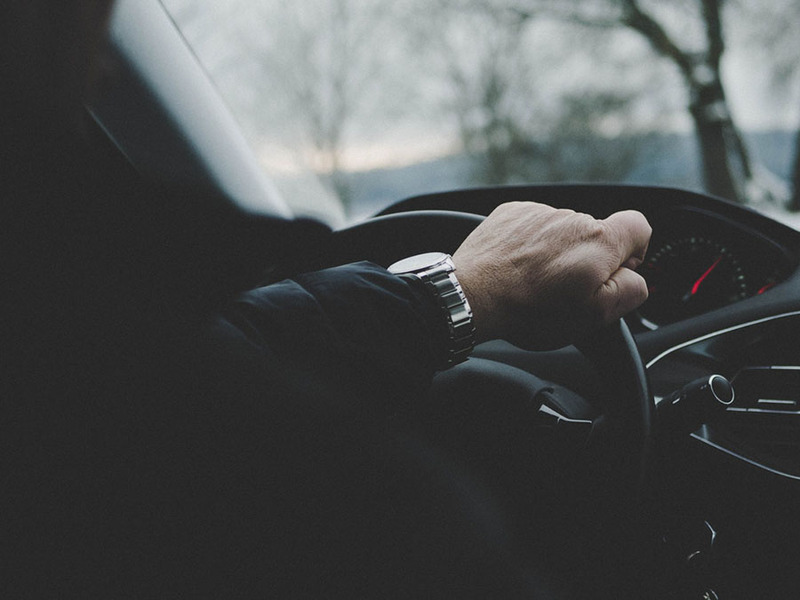 You could work for yourself for companies like Uber, Lyft, or Amazon, or get on the payroll and drive limos, school buses, transport vans, or other modes of transportation that require a trained driver. A delivery driver is one of the best paid hourly jobs." -- The Balance Careers says: "Retail is always hiring, especially around the holidays. If you’re not looking to commit to a long-term position, consider a holiday season retail job. You may be able to schedule your hours based on your availability, and many retailers offer discounts and other perks to employees. For holiday season work, also consider package delivery services. For example, UPS and FedEx hire thousands of holiday helpers." -- RetirementLiving.com says: “If you love nature, being a park ranger or other park staff may be just the job for you after retirement. While activity levels may be challenging with some positions, if you have a lifetime of gained knowledge it can be a point in your favor. 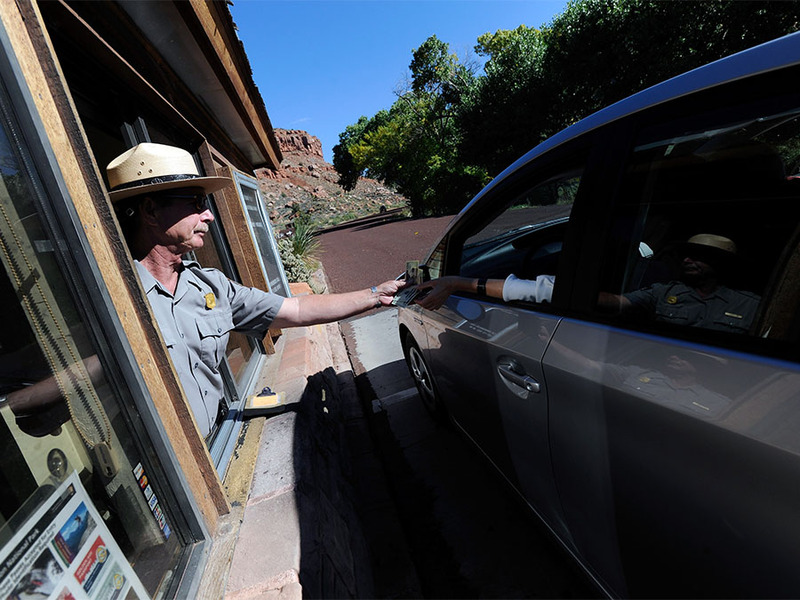 Interactions with the public to educate, conduct tours, and watch for trouble are all part of typical park staff routines." -- The Balance Careers says: "You don’t need to be an accountant to prepare taxes. 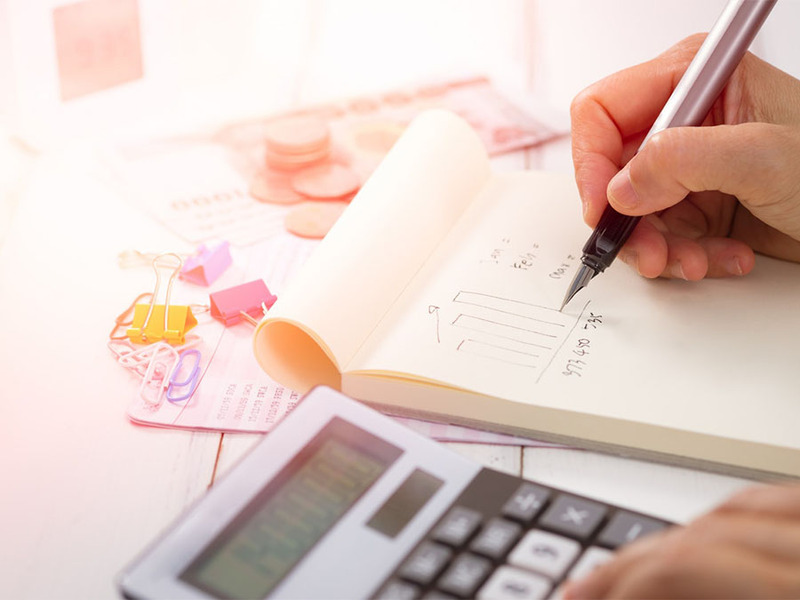 A tax preparer is another good short-term job you could do on an annual basis. H&R Block, for example, hires for seasonal tax and administrative positions at more than 12,000 offices in the US. The company also offers a tax preparation course (for a fee) you can take to get the skills you need to get hired. Other tax preparation companies have similar programs and job opportunities." -- RetirementLiving.com says: "Florists are always in demand, and there are many options to make this work for you. For example, share your talent with a local florist or specialize in a specific type of floral service on a freelance basis. Perhaps you love to make door wreaths. Others excel at comforting families with beautiful funeral sprays or the detail of intricate corsages for proms. 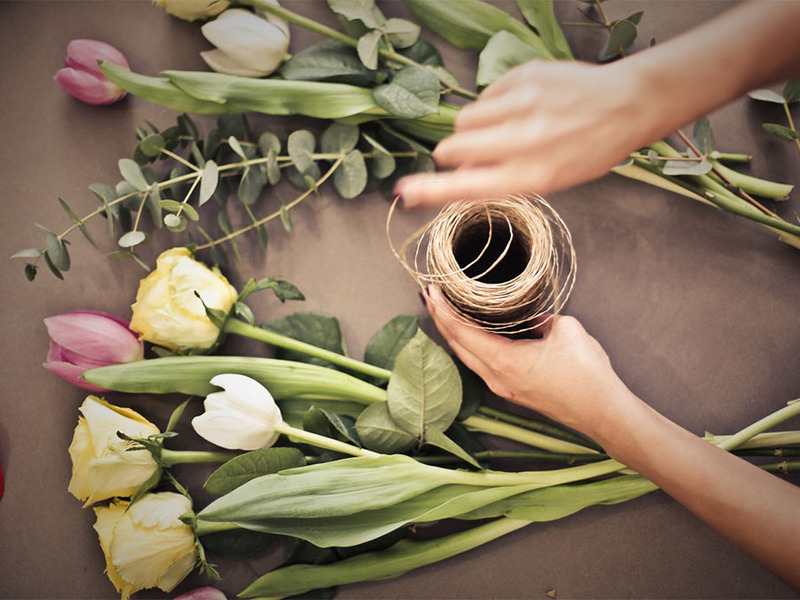 Training is available online and at facilities across the country to learn about floral design and the specialized supplies used in the business. While deliveries could involve lifting a significant amount of weight, the design aspect of the work is often done while sitting or standing, so it is not overly physically taxing". 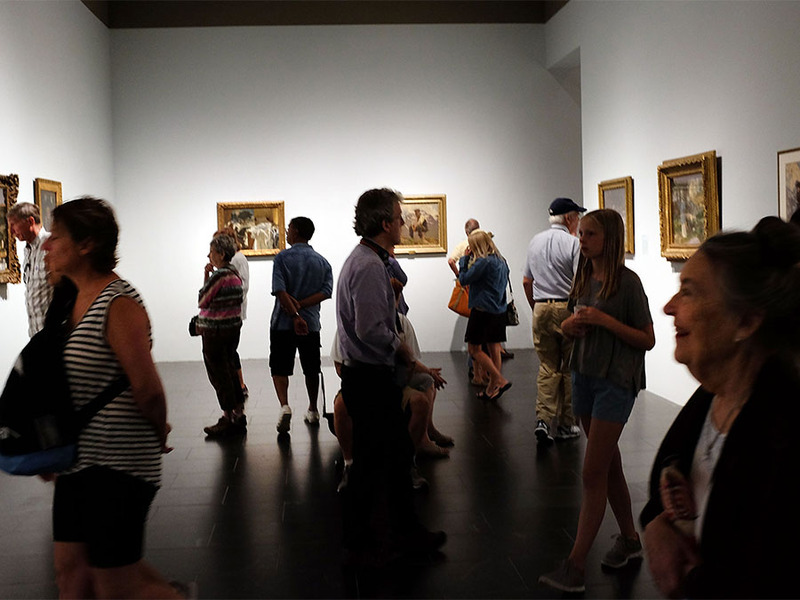 -- RetirementLiving.com says: "Many guides at museums and galleries are volunteers; however, museums and galleries sometimes offer part-time positions. 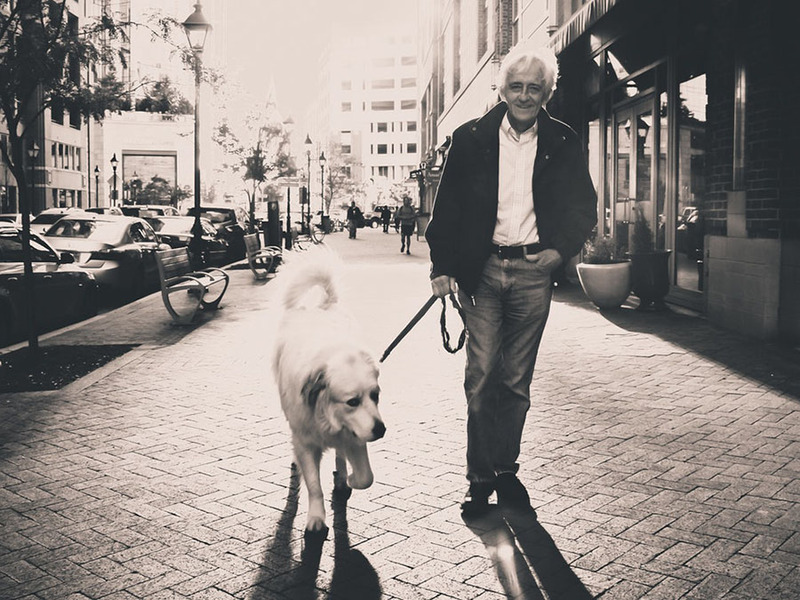 Tour guides, ticket takers, and visitor assistance staff positions are enjoyable after-retirement jobs with low stress and high social interaction." Job boards with positions for retirees include Senior Job Bank , Work Force 50 , Indeed.com . More resources are available on the AARP page .